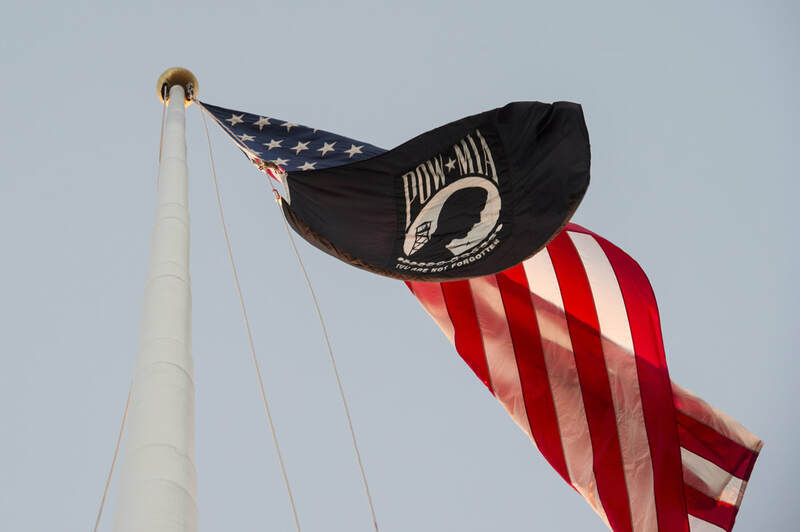 On National Vietnam Veterans Day, the National League of POW/MIA Families renews our commitment to achieving the fullest possible accounting for America's UNRETURNED veterans, our POW/MIAs, and others unaccounted-for from the Vietnam War. 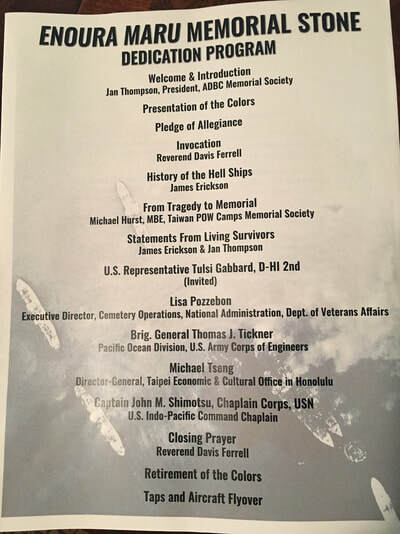 Ann Mills-Griffiths was invited to give remarks at the Centennial celebration of the American Legion, hosted by the Department of New Jersey and held at the Crystal Point Yacht Club in Point Pleasant Beach, NJ. 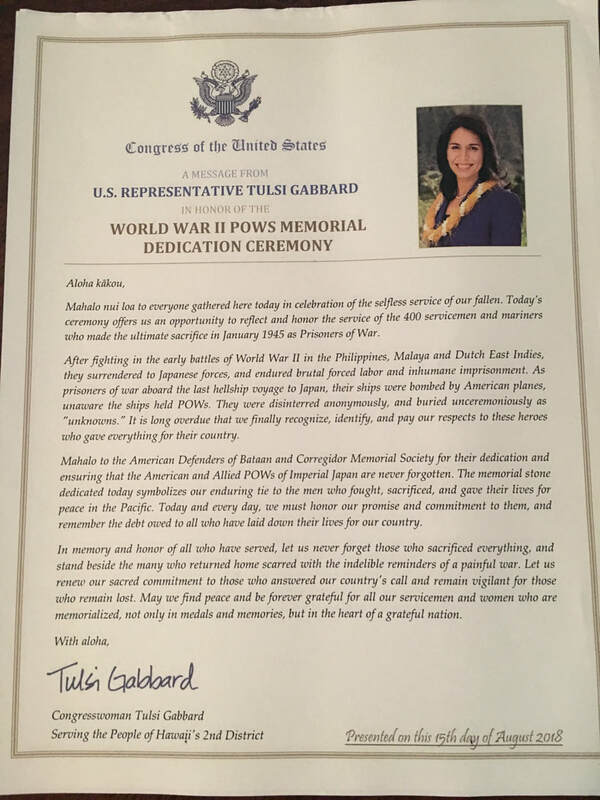 Other speakers included Denise Rohan, Past National Commander (2017-2018, Rep Christopher Smith and Rep Thomas MacArthur. 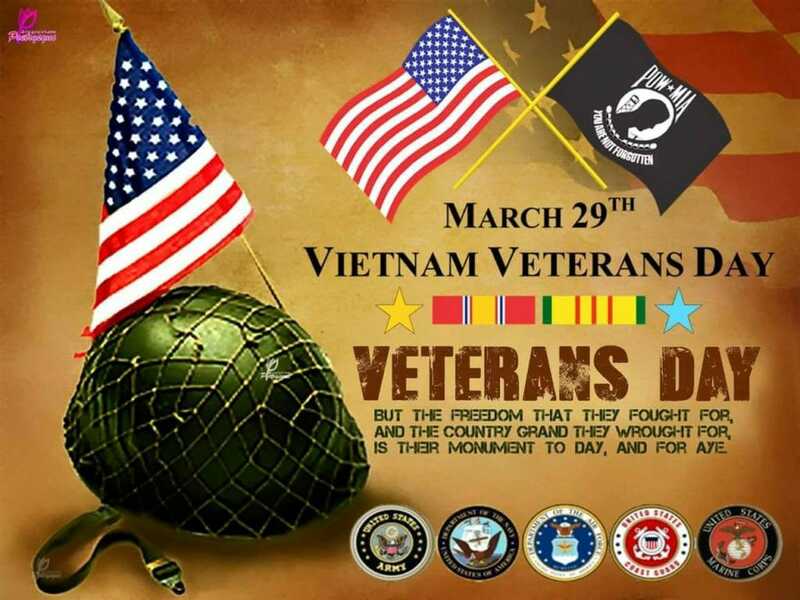 The “Friends of Rocky Versace” will host the 17th Annual Veterans Day Ceremony in Alexandria on Saturday, 10 November 2018 at 11:00 AM. 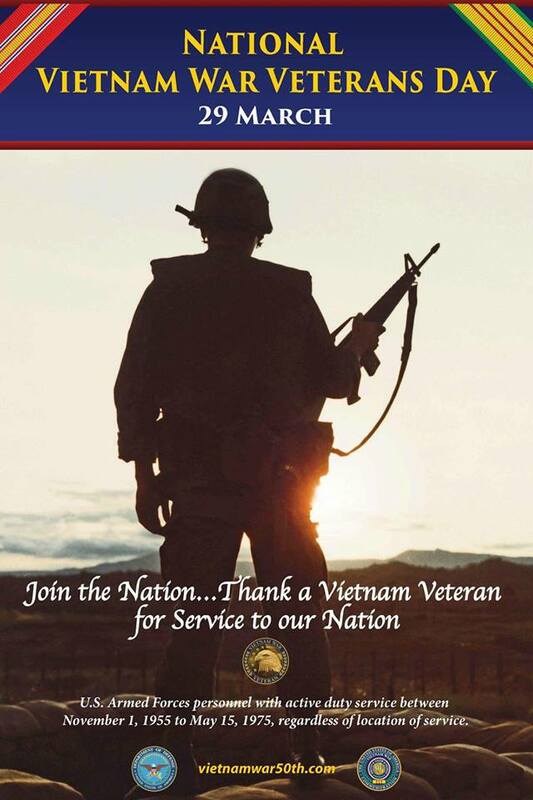 The approximately 1-hour indoor Ceremony will honor POW/MIA and posthumous Medal of Honor recipient CPT HR “Rocky” Versace, MIAs SFC Douglas Blodgett, Maj Joseph Davies, Maj Morgan Donahue, 1LT Larry Lilly, 1LT Leland McCants, Seaman Apprentice John Winkler, the 61 other Alexandrians who died during the Vietnam War, all our POW/MIAs as well as all Veterans in attendance. 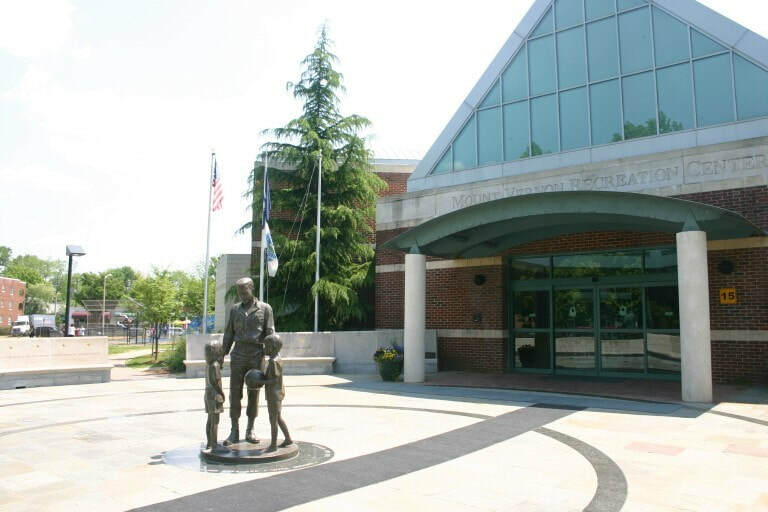 Location is indoors at the Mount Vernon Recreation Center in the City of Alexandria, 2701 Commonwealth Ave. (intersection of Commonwealth and Mt Vernon Aves.). On Monday Oct. 15, Sport Clips will kick off its annual fundraising drive with a goal of raising $1.5 million by Veterans Day, when Sport Clips salons will donate $1 from every hair service completed that day to benefit the “Help A Hero Scholarship” program. 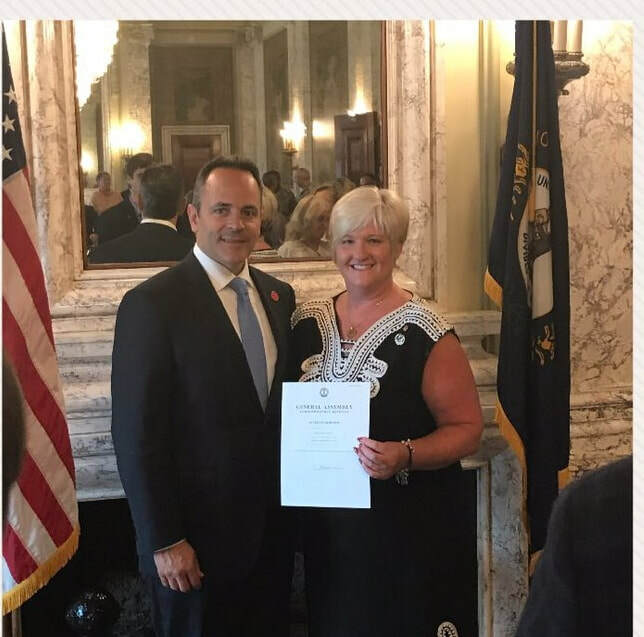 Since 2014, veteran-owned Sport Clips, a national hair salon chain for men and boys, has raised nearly $5 million in college tuition assistance and provided scholarships to more than 1,115 service members and veterans as part of the Veterans of Foreign Wars “Sport Clips Help A Hero Scholarship” program. Sport Clips was founded in 1993 by Vietnam veteran Gordon Logan and has nearly 1,800 locations throughout the United States and Canada. 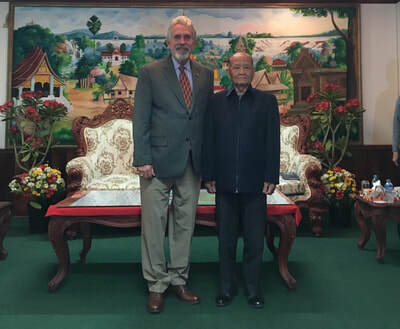 Gordon Logan and Lynn Rolf, VFW’s director of programs, will be available for media interview in New York and Washington, D.C. from Monday Oct. 15 to Thursday Oct. 18. “Estimates are that one million service members will leave the military over the next five years, so it's mission critical to help pave the way to civilian careers and essential employment. We started the ‘Help A Hero’ program to help veterans with the education costs not covered by the GI Bill," Logan said. "’Help A Hero’ scholarships are changing lives by offering the support needed to ease the transition from the military and providing for veterans and their families as a way of saying thank you for their service." This fall semester, 172 student veterans from across the country have been chosen as recipients of the scholarship and together will receive nearly $790,000 in college scholarships. 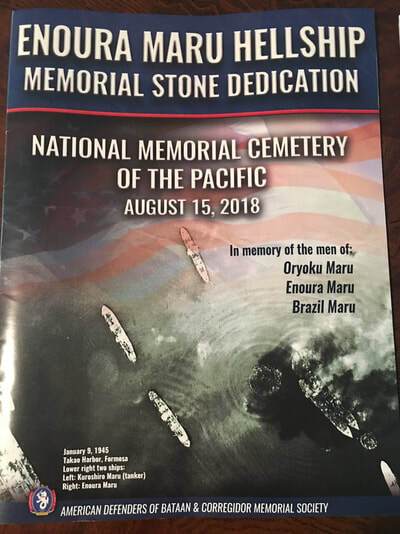 The Enoura Maru Memorial Stone Dedication was held 15 August at the National Memorial Cemetery of the Pacific (Punchbowl) in Honolulu. This memorial stone is to remind us of the POWs who died while locked below deck on three Japanese ships that travelled from the Philippines to Japan during WWII. One of the survivors was in attendance: 96-year-old DanielCrowley. 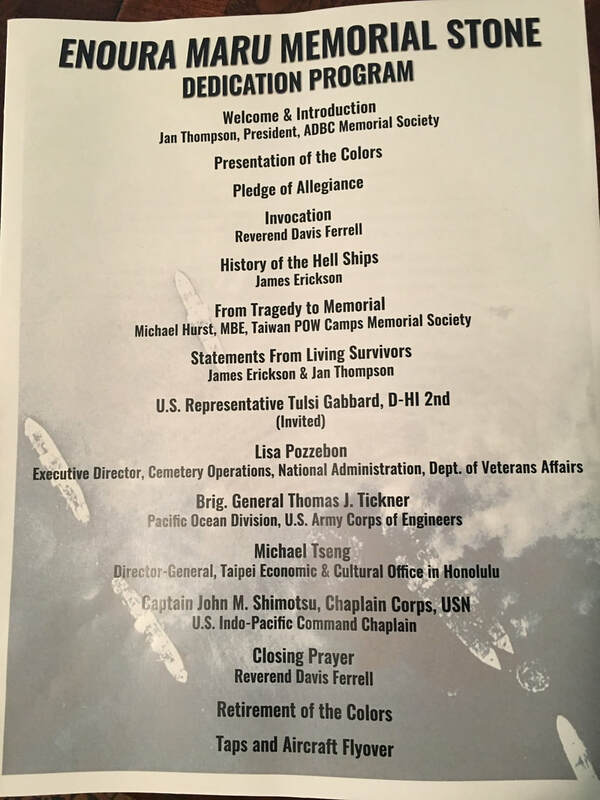 Two other survivors, who were not able to attend, sent letters describing the unspeakable horrors of life on the hellships. 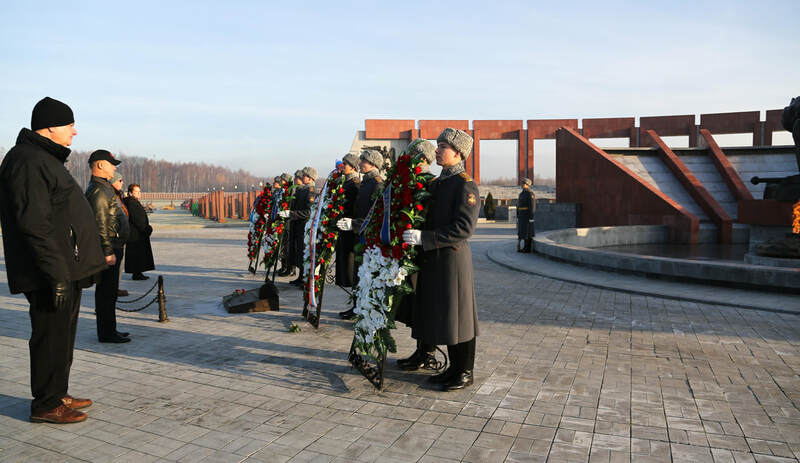 On this day we remembered and honored the sacrifice of these men whose lives were lost in 1945. 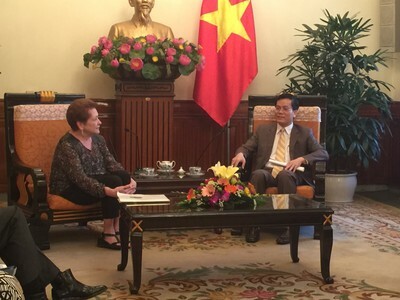 League Chairman of the Board/CEO Ann Mills-Griffiths, talking with H.E. 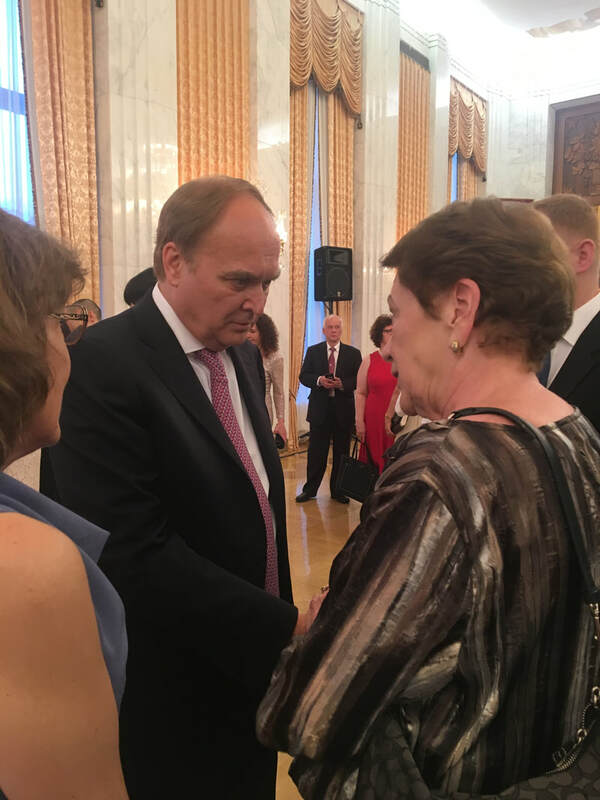 Anatoly Antonov, Ambassador of the Russian Federation to the U.S., at the Russia Day Reception, June 12th, at the Embassy of the Russian Federation. 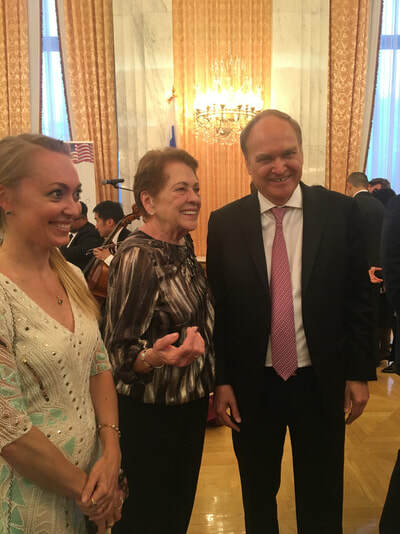 Also pictured are Darya Barmina Mills, Chairman of the Leagues Archival Digitization Project and James Reedy, League Foreign Policy Intern from American University. Elbe Day, April 25, 1945, is the day Soviet and American troops met at the Elbe River, near Torgau in Germany, marking an important step toward the end of World War II in Europe. This contact between the Soviets, advancing from the East, and the Americans, advancing from the West, meant that the two powers had effectively cut Germany in two. 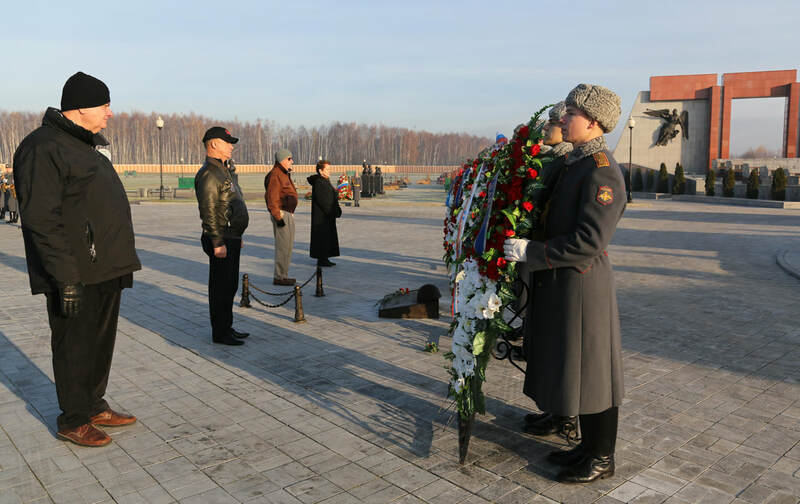 The wreath-laying ceremony took place at Arlington National Cemetery with Ambassador of the Russion Federation, Anatoly Antonov and Under Secretary of State for Political Affairs, Thomas Shannon, Jr. speaking. . The trip was very productive and SOA/SFA's parallel effort demonstrated to all the real partnership that now exists between SOA, SFA and the League, a strong combination that impacted those with whom we met, especially in Vietnam, but also in Laos. 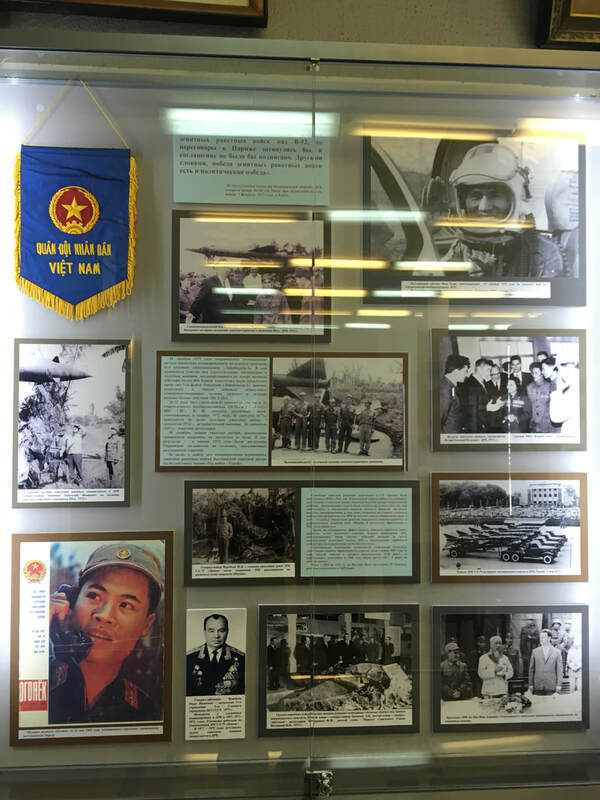 The death rate for MACV-SOG (Military Assistance Command Vietnam - Special Operations Group) personnel during the Vietnam War was over 100%, nearly all MIA or KIA/BNR in Vietnamese controlled border areas of Laos and Cambodia. 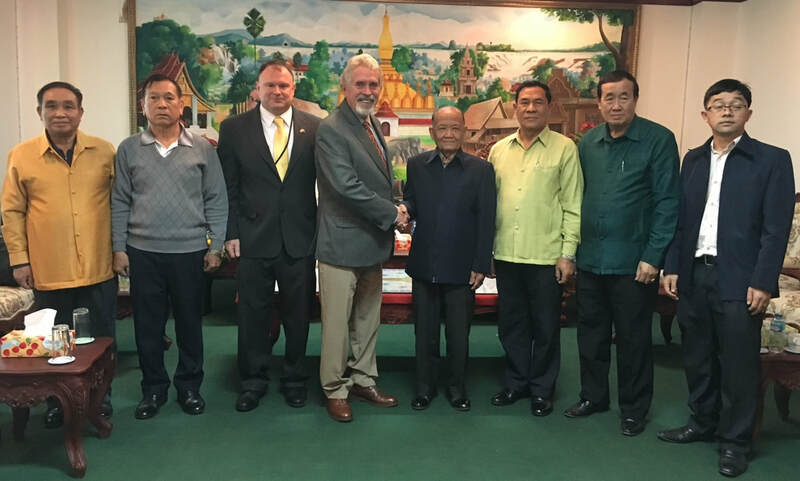 The vast majority of SOA/SFA losses are in Laos, and include USAF, USMC and USN aircrew members flying in support of MACV-SOG missions, including Bright Light recovery efforts. We all are most grateful that SOA and SFA are working so constructively to accomplish our shared mission. 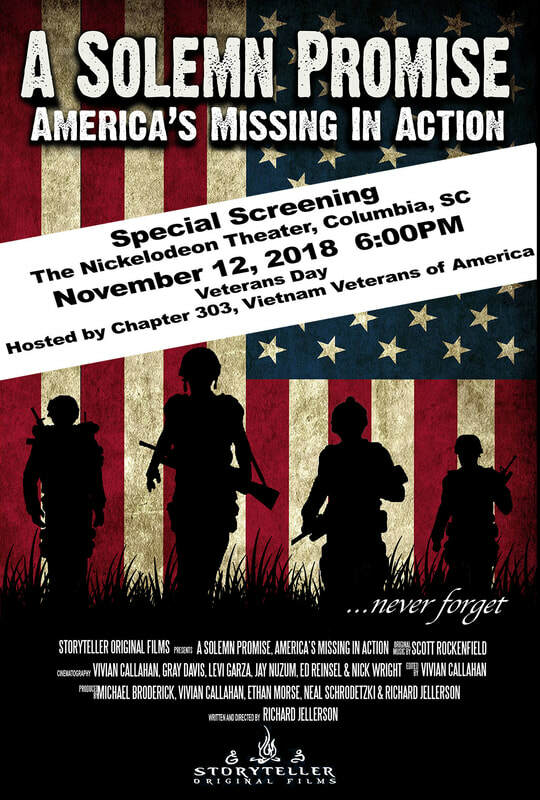 Like the League, SOA and SFA support recovery and individual ID's on WWII and Korean War personnel, but NOT at the expense of focused priority on achieving the fullest possible accounting for Vietnam War missing. 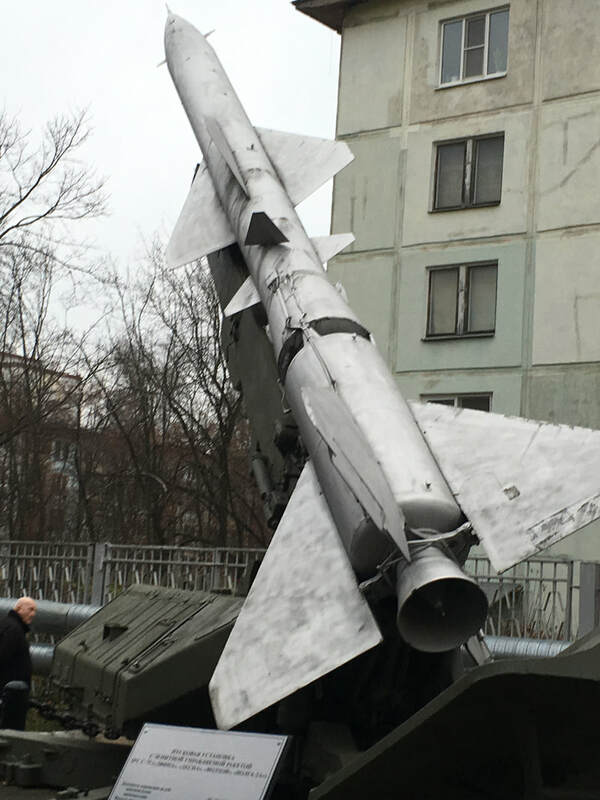 The 21st Plenum of the US Russia Joint Commission on POW/MIAs was held November 7 - 9th, 2017 in Moscow. As invited observers, Ann Mills- Griffiths, Chairman of the Board, National League of POW/MIA Families and Bob Wallace, Executive Director, VFW, were in attendance at the meetings as well as participating in a wreath laying ceremony at the Federal Memorial Military Cemetery. They were also taken on tours of the Anti-aircraft Museum and Patriot Park, as well as attending a reconstruction of the historic Red Square Military Parade of November 7, 1941. 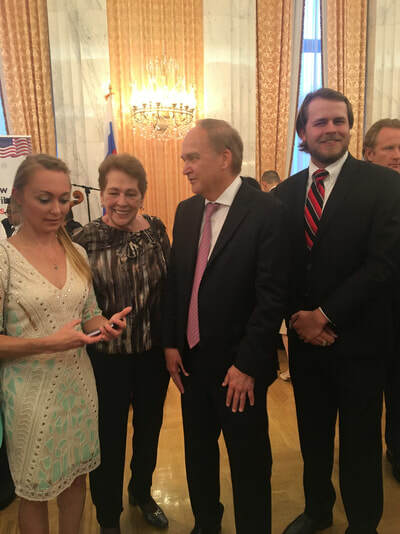 Pictured below are Bob Wallace, General Valery Vostrotin, General Robert "Doc" Foglesong (Ret), Ann Mills- Griffiths, and the Russian Honor Guard. The delegates and attendees were also invited to tour the Russian Air Defense Museum. Pictured below is the Vietnam War display and a Russian anti-aircraft gun. 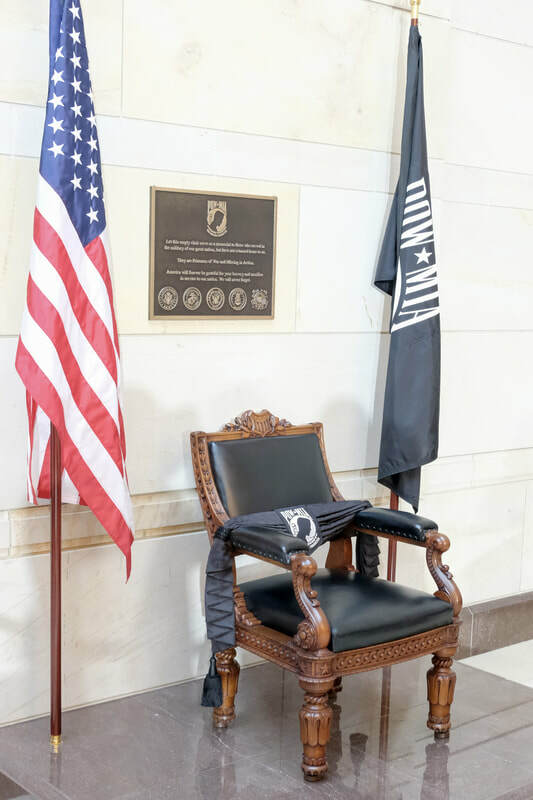 The League office attended the official unveiling of the POW/MIA Chair of Honor at Emancipation Hall in the Capitol Visitors Center of the U.S. Capitol. 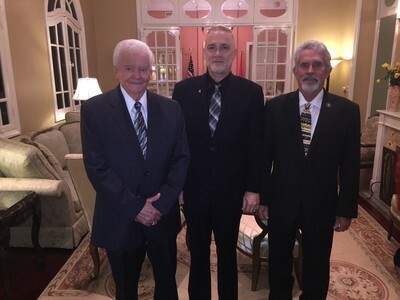 The Chair, which will serve as a permanent tribute to American POWs and MIAs, was installed in the Capitol pursuant to the National POW/MIA Remembrance Act (P.L. 114-147), a bill introduced by Congressman Lynch and Senator Warren and signed into law by President Obama in 2016. The Chair of Honor and its accompanying display was made possible by the generous financial support of Rolling Thunder National, along with the contributions of the National League of POW/MIA Families. HQ Resolute Support in Kabul, Afghanistan held a 24 Hour POW/MIA Remembrance Run/Walk for Recognition Day September 15 -16, 2017. 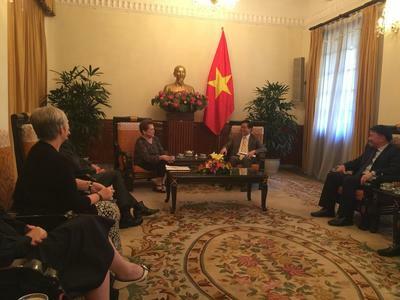 The event included all American and Coalition Forces (NATO Nations/NATO Partners. They presented the League a Certificate of Appreciation and included t-shirts from the run . Pictured below are Amanda Kingery, League intern and Nicholas DiSano, League archival assistant, holding the certificate and modeling the shirts, which have all the flags of NATO on the back and the logo below on the front. 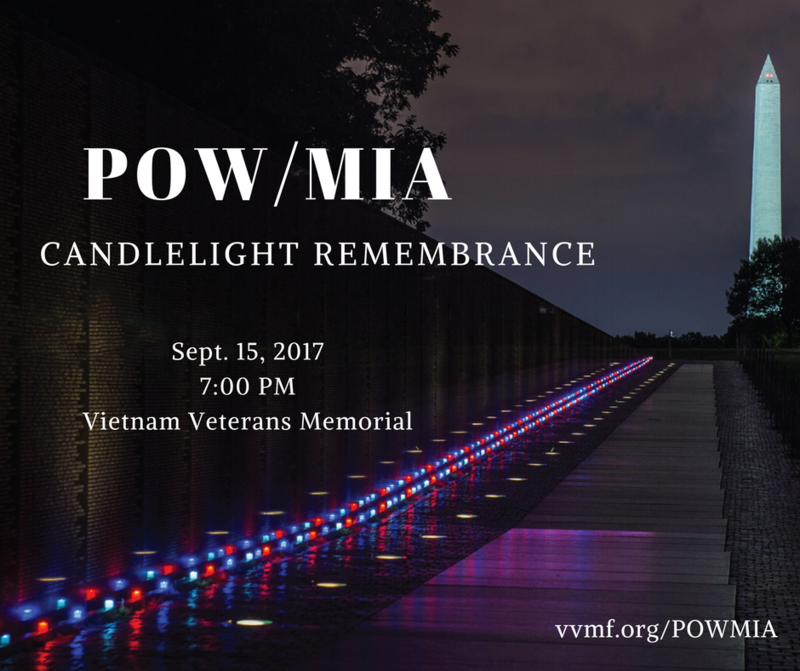 National POW/MIA Recognition Day was September 15th, 2017. 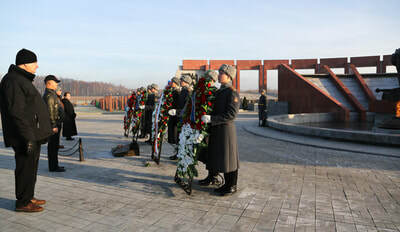 Countless events and ceremonies took place nationally and abroad. To see more stories and pictures, please go to our Facebook news-feed. 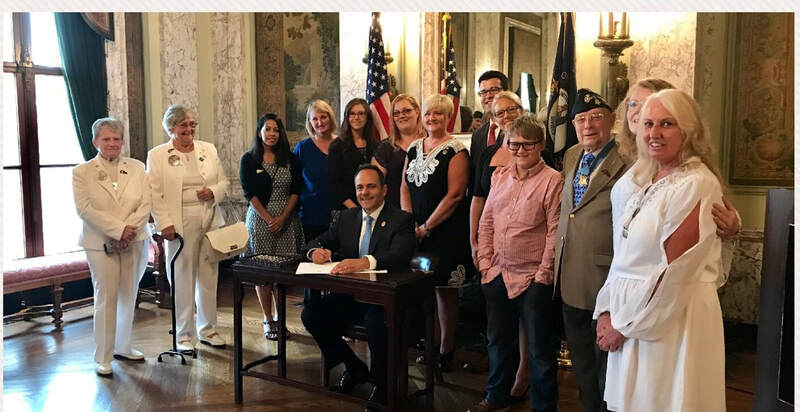 KENTUCKY GOVERNOR BLEVINS AT THE SIGNING CEREMONY FOR SENATE BILL 122, AUTHORIZING CHILDREN TO BE ELIGIBLE FOR THE KY GOLD STAR LICENSE PLATE. THIS PROJECT WAS INITIATED BY NATIONAL LEAGUE OF POW/MIA FAMILIES BOARD MEMBER AND KY STATE COORDINATOR. The tradition continued including the Motorcycle Rodeo, live music, vendors, tribute ceremony, food, entertainment and much more. 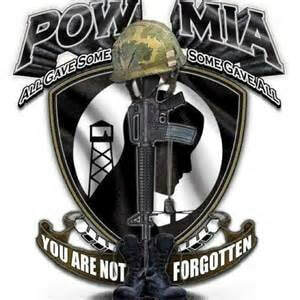 The Association is dedicated to the financial support & public awareness of the Prisoners of War and Missing In Action (POW*MIA) issue, the Veterans Home in Pocatello, ID and charities in the local communities.